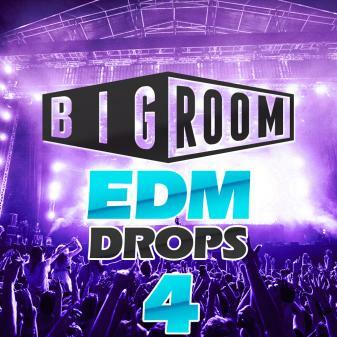 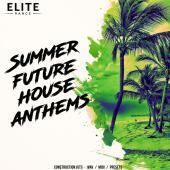 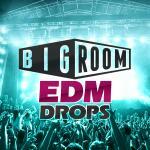 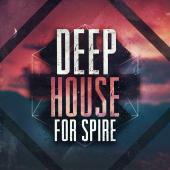 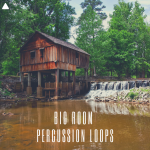 'Big Room EDM Drops 4' is the fourth instalment of this huge and popular series from Mainroom Warehouse. 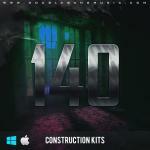 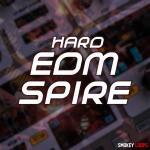 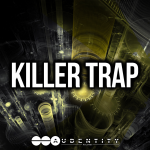 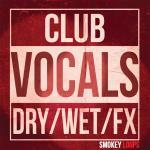 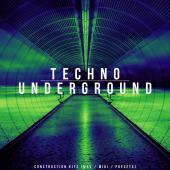 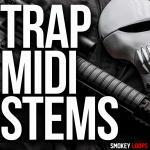 Bringing you more of the best tools for your next Big Room EDM track. 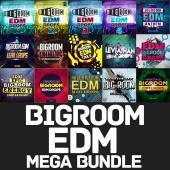 Featuring 50 Cone-Shaking, Big Room EDM kicks in key, 50 Wet 24-Bit WAV Big Room EDM Drop Loops and 50 Dry versions so you can apply your own effects, plus 50 Big Room EDM Drops as MIDI files for ultimate flexibility to change note data or apply your own sound. 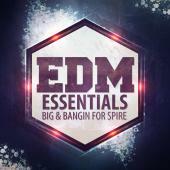 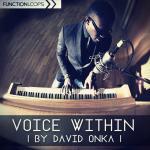 Inspired by Martin Garrix, Jay Hardway, DVBBS, Borgeous, Showtek, Dimitri Vegas, and many more top artists around the world.